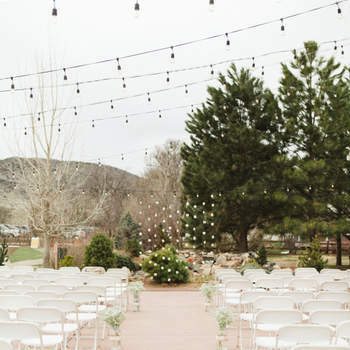 The most amazing wedding ceremony decor ideas for 2017! 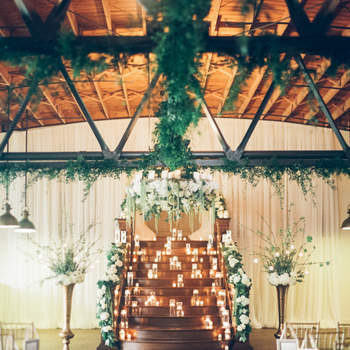 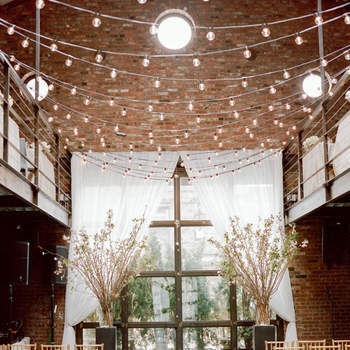 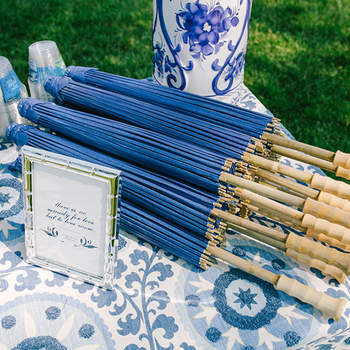 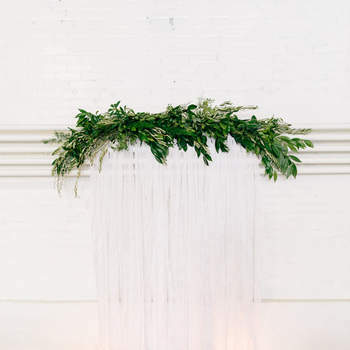 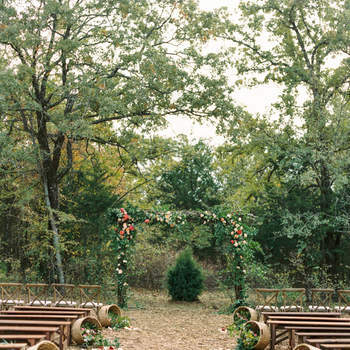 Wedding decor has definitely taken a radical turn in recent years, and trust us we should know! 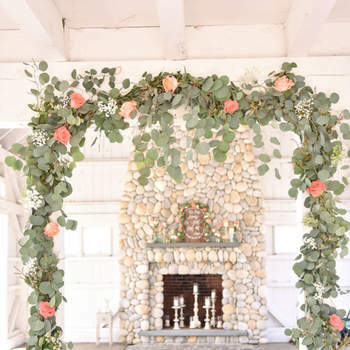 Tried and tested old school traditional decor has evolved majorly, especially due to the digital age in which we live, which makes every creative and innovative style spread like wildfire, with new trends emerging left, right and centre. 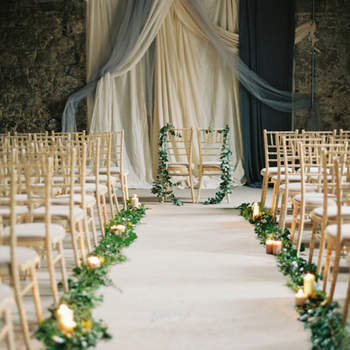 In creating the wedding you’ve always dreamed off, increasingly there is the pressure to have nothing overlooked, with every last detail taken into account. 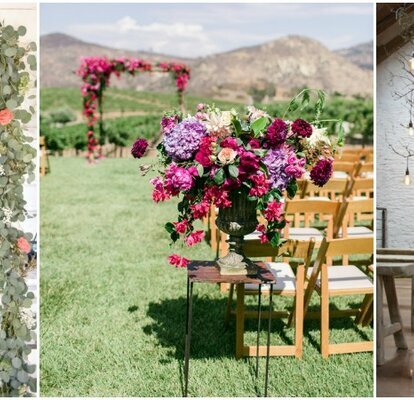 Bearing this in mind, we’ve put together the most amazing ideas which will take the stress out of planning your 2017 wedding ceremony decor. 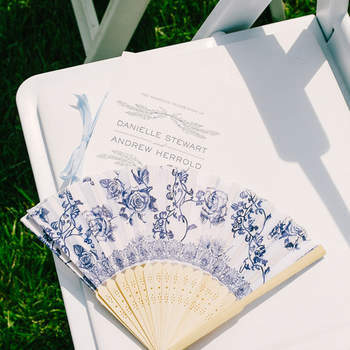 You’ll thank us for doing the homework for you when you see how brilliant they are! 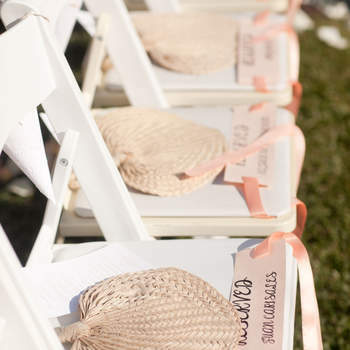 Religious ceremony, civil, in church, in a garden, in the countryside, on the beach… anything goes because it really is your special day, so celebrate it the way you want. 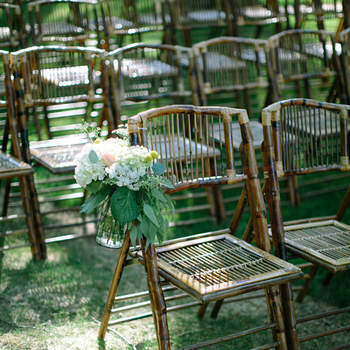 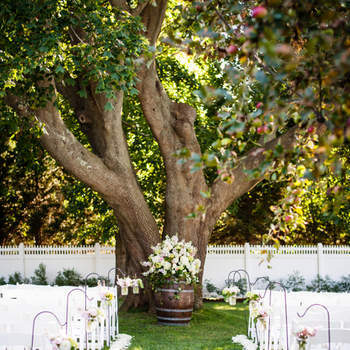 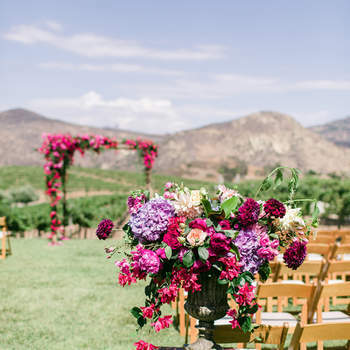 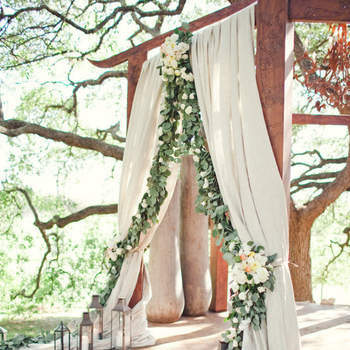 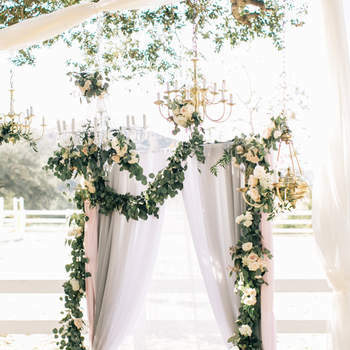 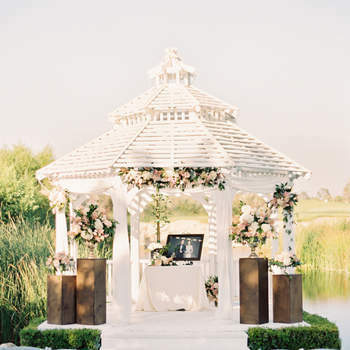 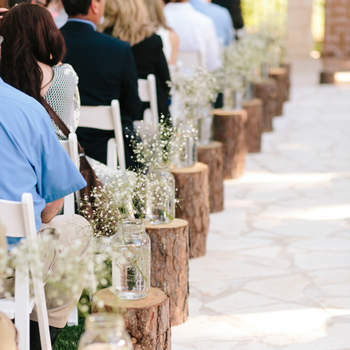 For a wedding outdoors it’s great to opt for open spaces that can be decorated with garlands of flowers or vines, large centrepieces and decorations for chairs. 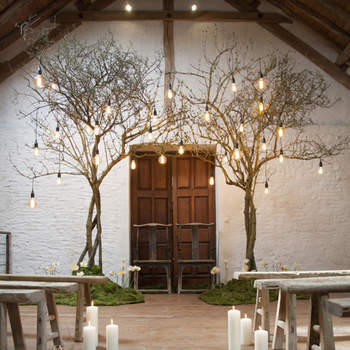 If the wedding is in a place of worship, work with floral centrepieces, candles and chandeliers to give a warm atmosphere, plus a chic touch to the whole event. 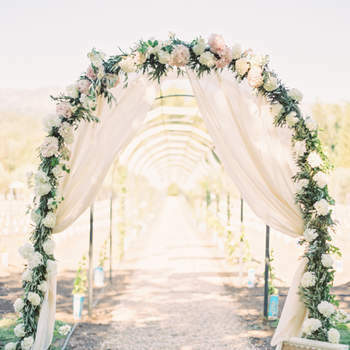 Once you have chosen your perfect dress, bridal shoes and accessories, picked out your wedding hair style and make up, you may feel like you’ve got everything sorted. 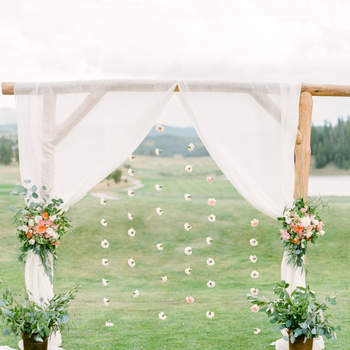 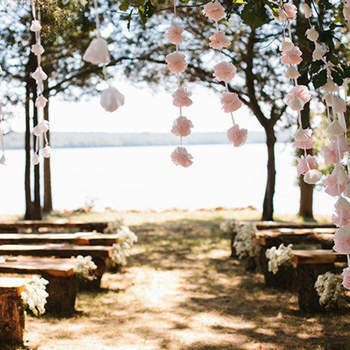 But don’t forget about the amazing ways to decorate your wedding ceremony; give your big day a touch of magic with these beautiful and creative ideas.